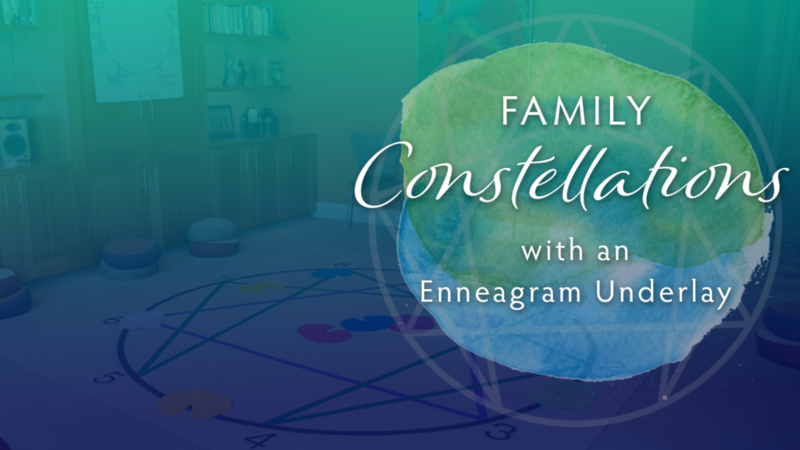 Whether you are a beginner or an advanced student, there is great benefit in seeing and listening to live panelists describe how they identified their Enneagram Type and how they use this self-awareness for their own psychological, relational, and spiritual growth. 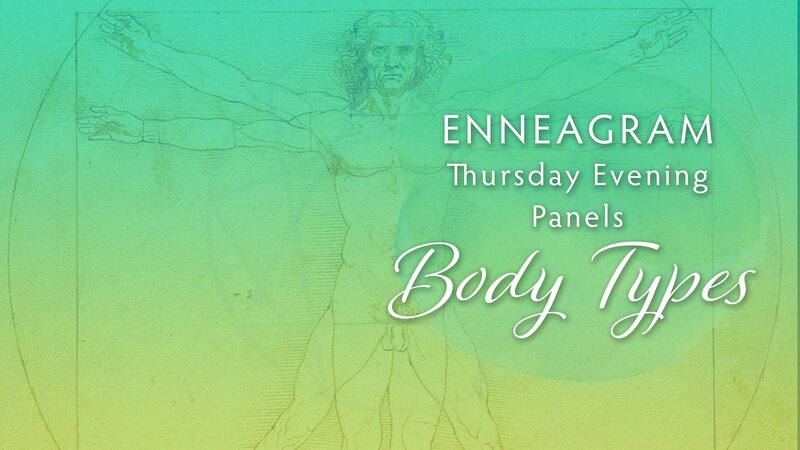 Please join us on three (or just one or two) Thursday evenings to see live panelists, representing the Body Triad of the Enneagram, share their experience of their Enneagram Type. We will explore the habitual ways in which people of these Types think, feel and behave. We will look at their motivations, focus of attention, instinctual subtypes, strengths and challenges as individuals, in relationship, and in the work environment. There will be time for questions. Thursday evenings in September. You may attend one, two or all three sessions. Cost is $20 per person per session. Pay at the door – cash or check only please.